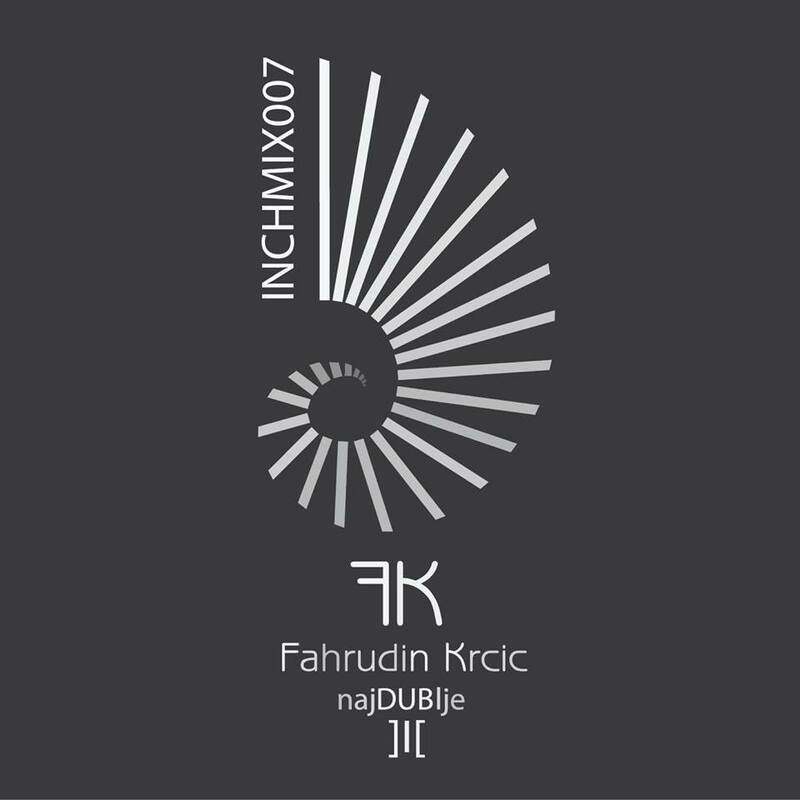 Croatian born, Montenegro based DJ Fahrudin Krcic has given us a brilliant selection of dub techno for INCHMIX007. Translating to ‘Deepest’, Krcic’s concept is shamanic in its approach; a relax outset evolving into dark, sweeping industrial washes of techno. Cover art credited to Krcic’s designer, Boris Bajic (Demo Mortale).